Retroblog: Do the deep work. It's easy to confuse being busy with being productive. The things that keep us busy can also keep us distracted. What are you passionate about? Comment below and let us know. Take some time for yourself this weekend and dig into the deeper work – your passion projects that keep you going. We're passionate about helping you make music. This week's Content Store release comes from Loopmasters and breathes new life into the trap genre. In Deep Trap, expect to hear extended jazzy sounding chord loops, classic FM bass sounds mixed with 08 bass sounds plus catchy lead melodies inspired by classic RnB tracks from the past. The collection also features a bunch of tailored drum one shot samples to embellish your beats and have fun with rhythmic parts. 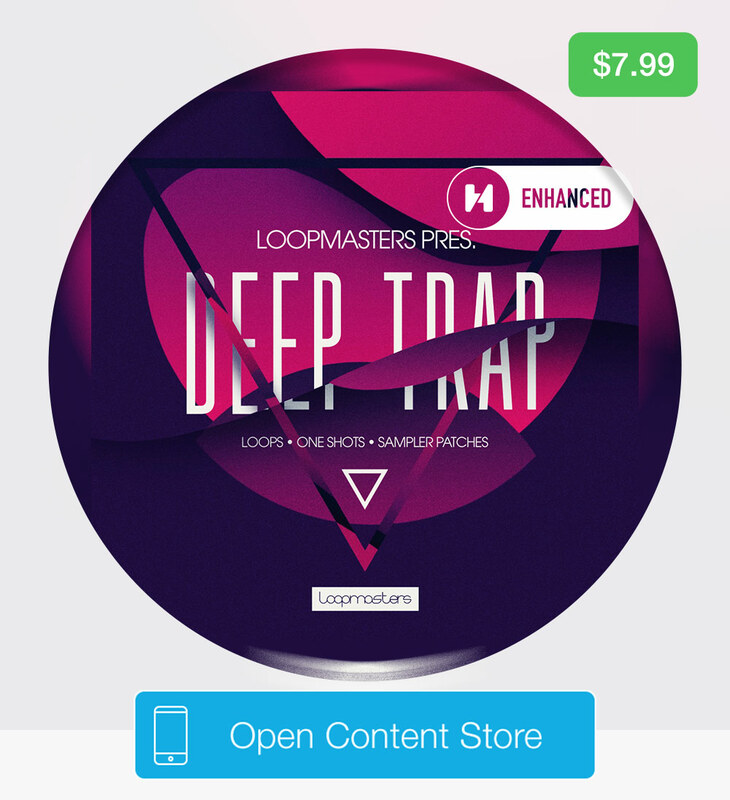 Deep Trap, pairs well with our $0.99 sale pack, Deep EDM. Dj Puzzle’s Deep EDM is a collection of 56 loops and 50 one-shot samples for producing deep electronic dance grooves with seductive basslines, catchy melodies, trippy FX, and floor shaking grooves. This sound pack is also Hook-enhanced!